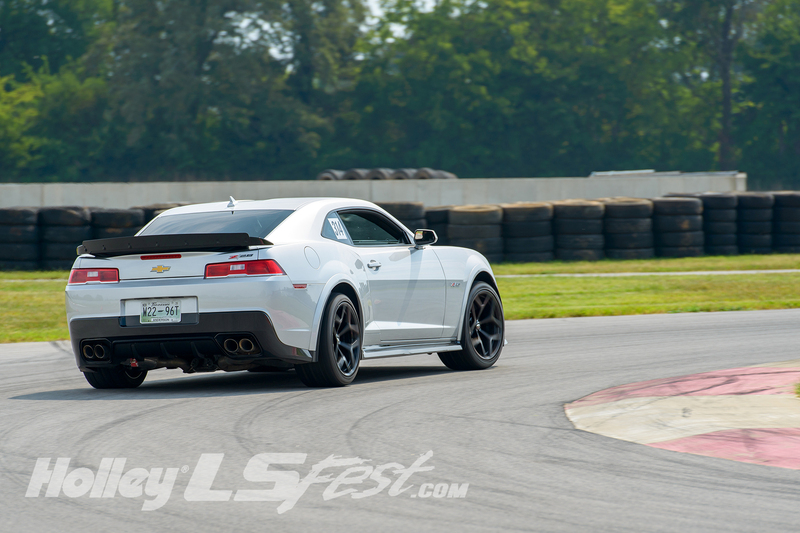 The American Powertrain Track X takes place on the east track configuration of the famous NCM Motorsports Park. Track X combines the best elements of autocross and road course lapping into a single event. Utilizing a series of gates and chicanes on a road course track, Track X creates a fun high-speed event highlighting driver skill and car balance without pushing the track to its limits. 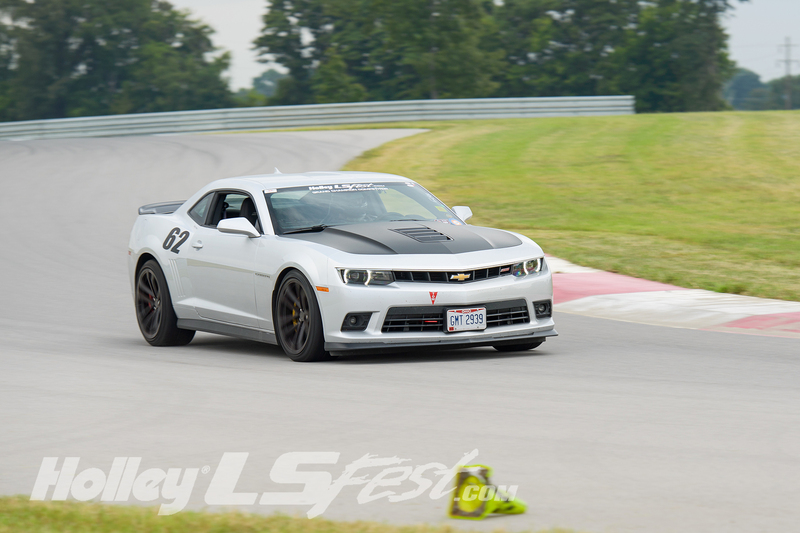 Track X is open to autocross and all-access participants. Participants can expect multiple runs with speeds nearing 90 miles per hour! The Track X will not be included in the Grand Champion competition. 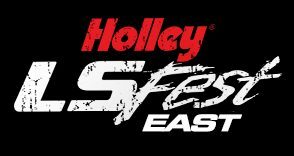 LS Fest Track X will utilize 1.1 miles of NCM’s East track to produce a fast and technical course. This portion of the course includes the track’s exciting and challenging “sinkhole” feature. This is a great event to hone your driving skills or just become familiar with road course driving. NOTE: The Track X is a separate fun run style event. While it is NOT part of the Grand Champion Challenge and laps will NOT be timed, it does present a great opportunity for racers who are wanting to test out a adjustment in their setup they have made track side. Participating vehicles must be driven to and from the Track X event under their own power and by the registered participant. No support vehicles or trailers are allowed at NCM Motorsports Park. Special tools or equipment needed for servicing the vehicle between rounds must be carried within the participating vehicle to the Track X segment. All drivers will be required to sign a liability waiver. Only registered LSFest participants may ride as passengers, no family or crew will be allowed as passengers. A mandatory driver meeting will be held prior to the first competition. Only official wrist banded participants may drive the cars on the track/course. Helmet use is required (SA2005 or newer) for all drivers. The Track X course design will permit speed in excess of 90 MPH. Drivers must provide their own helmets and motorcycle helmets will not be allowed. Race director and event organizers will have COMPLETE discretion to deny or remove from the segment anyone in the event for any reason. Track X may be run rain or shine at event organizer’s discretion. Participants that continuously hit cones or fail to navigate the course properly may be asked to leave the segment.